Improve organization by attaching project files stored in Dropbox to specific in Procore projects. 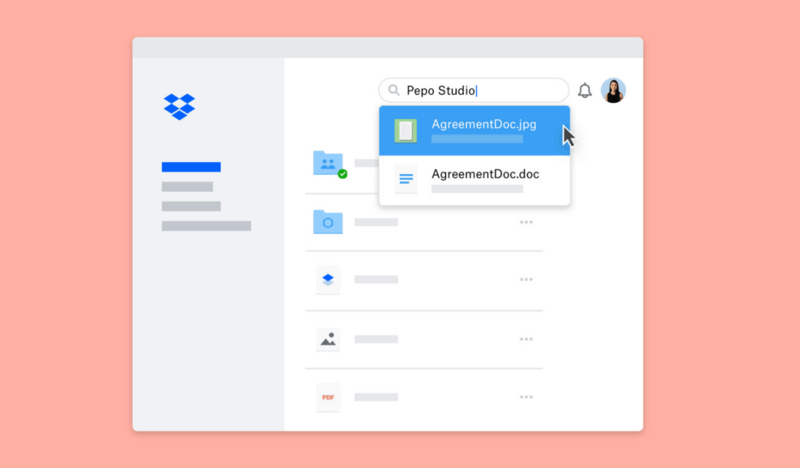 And by maintaining a consistent file structure in Dropbox, team members can make sure everyone has access to the right info. Save time and minimize human error with two-way file sync between Dropbox and Procore. 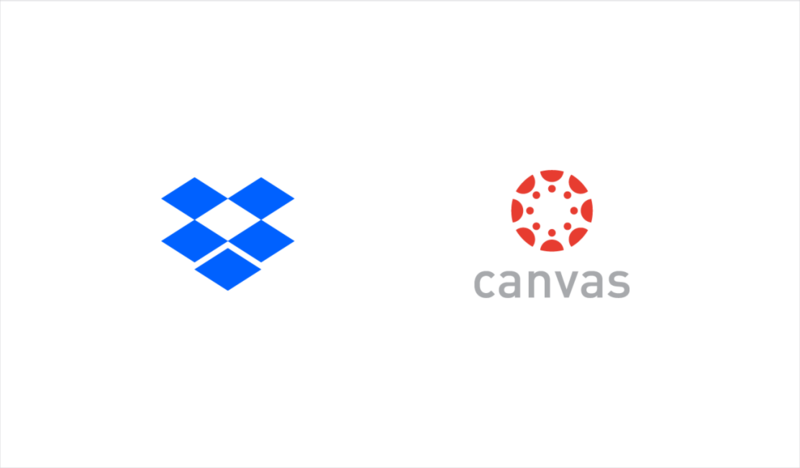 Dropbox files can be instantly accessed in Procore, and files in Procore can be automatically synced to Dropbox. It’s perfect for keeping RFIs, submittals, daily logs, inspections, photos, and other documents available to everyone that needs them. Maintain and collaborate on project documents both during the project, and long after the project has ended, in Dropbox. With construction team members often working on a per-project basis, using Dropbox as a central repository for files helps ensure firms have reference info if and when they need it. These benefits are already apparent for companies that we’ve given early access of the integration to, like Greystar, a leading construction and development management firm. “We needed quick access to files on all our devices without having to log into Procore,” said Nicholas Nagler, a project engineer at Greystar. 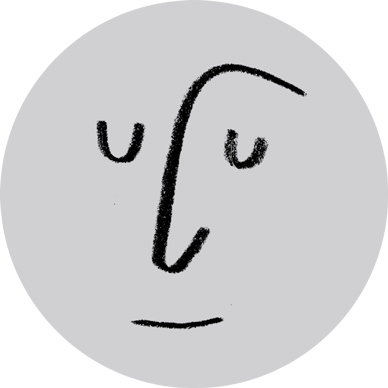 “The BuildrSync integration of Procore and Dropbox solved that for us. The setup process was one of the simplest integrations setups I have ever done. 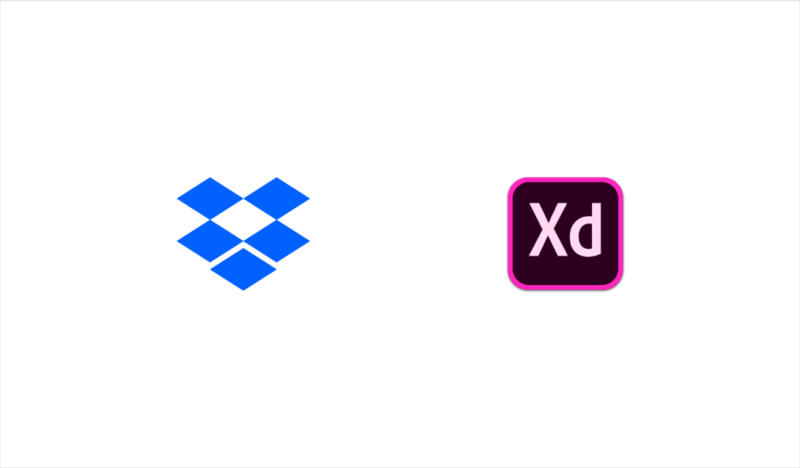 It made life easier because many of our documents are constantly changing, and it would be a full time job to save the files back to Dropbox after every change. The integration bridges this gap and allows me to focus on moving projects forward.” Working with Procore is great opportunity to help AEC teams streamline operations and better organize their project work. 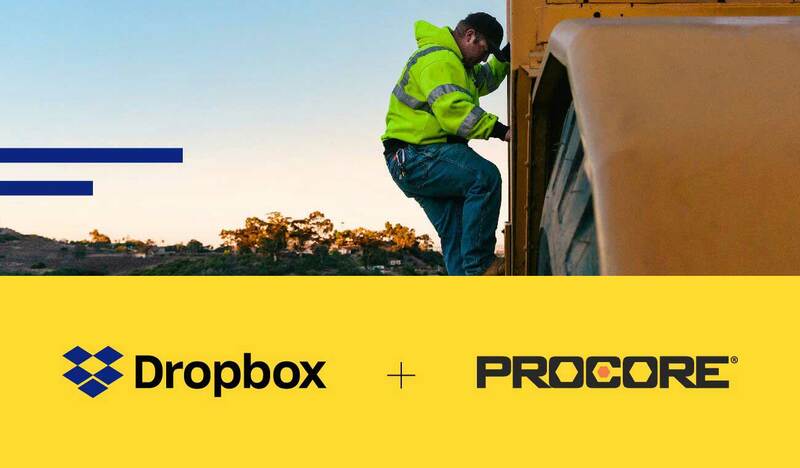 As Kris Lengezia, Director of Business Development at Procore said, “We are excited to extend the benefits of Dropbox to all Procore users. Using Dropbox and Procore together offers enhanced workflows, increased efficiency and improved visibility of document management. We look forward to further developing this relationship to best serve our mutual customers.” You can get started by connecting Dropbox with Procore via BuildrSync. 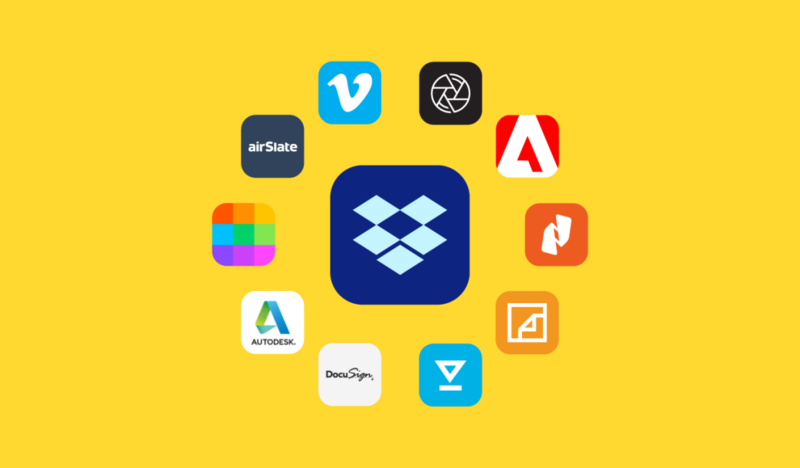 To learn more about more about using AEC tools with Dropbox, visit our app integrations page.